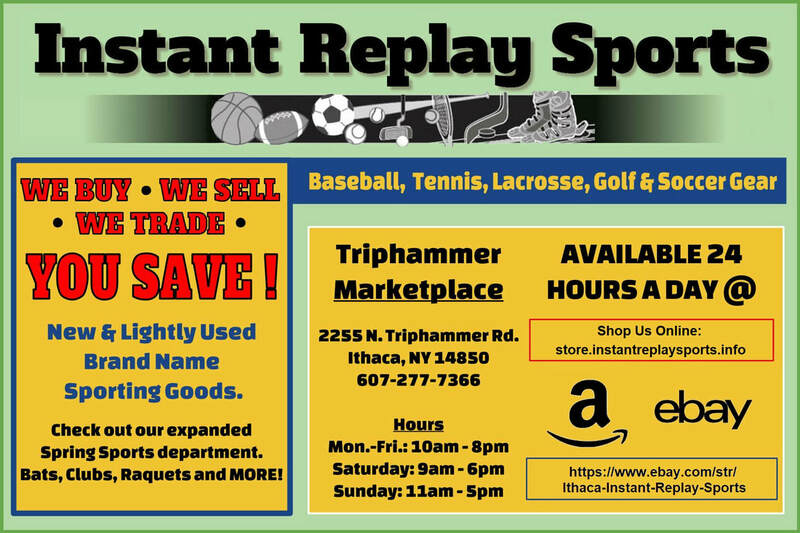 Instant Replay Sports has been a proud sponsor of YB recreation programs for many years. They are a local business who specializes in new or new to you sports equipment. With their help we've been able to connect families with affordable sporting equipment to get and stay more active and healthy. The Finger Lakes Runners Club has been a longtime supporter of our running programs and our Festival Mile Special Event. With their help we have been able to bring the lifetime sport of running to area youth & families. The Sunrise and Noon time Ithaca Rotary Clubs have been long supporters to help bring the International sport of soccer to area youth. Below is a small portion of the 1, 000's of Ithaca Area children who have participated in the Rotary Fall Soccer program over the years. The Kiwanis Club of Ithaca - Cayuga has a long, tradition with the area Kiwanis baseball program. 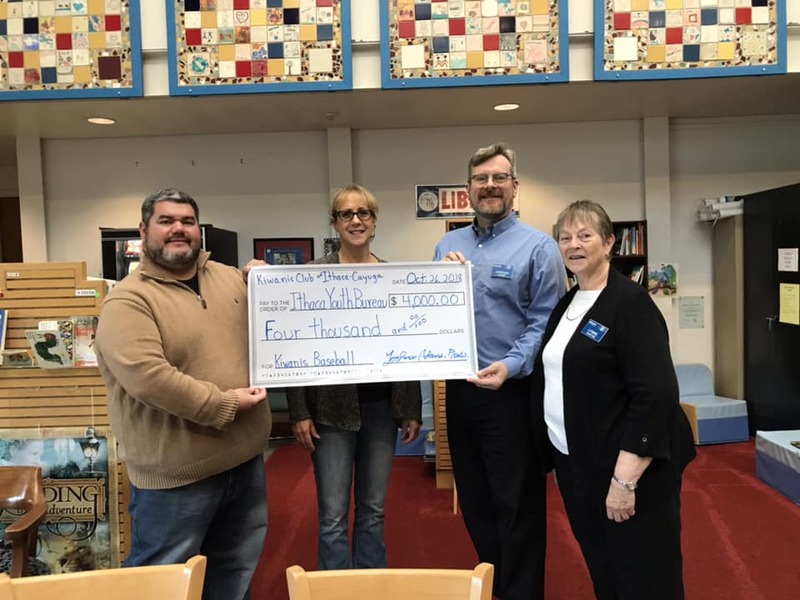 It is now and for several years has been managed by the Ithaca Youth Bureau Recreation Dept. with the clubs support. Below is a small handful of the 1, 000's of Ithaca Area children who have participated in the Kiwanis Baseball program over the years. Do you, your business or organization have interest in being a supporter of youth recreation also? We have options of sponsoring a whole program or just generally helping to support the variety of youth recreation that we offer to the Ithaca Area Community. If so please, email or call us at 607-273-8364.